Last year’s holiday season saw a 31% increase in card fraud attempts, and the problem is only getting worse. Is your fraud team ready to combat this rapidly-growing issue? 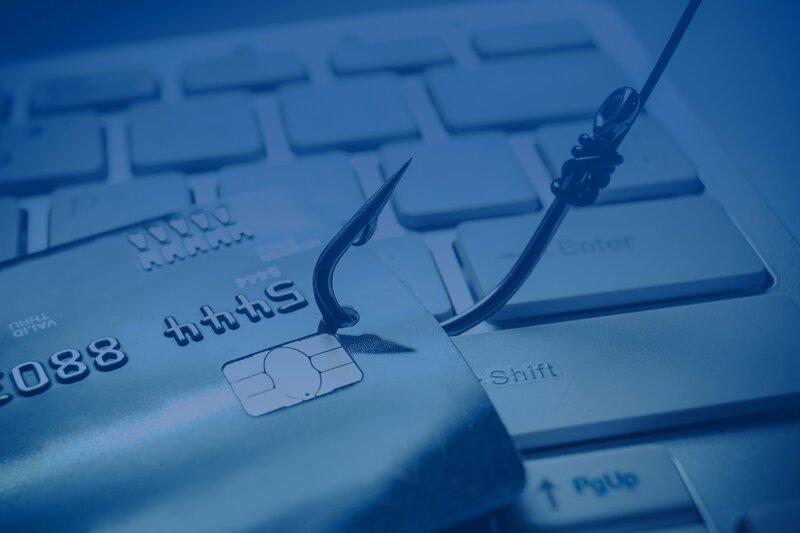 Banks' card operations today are under attack from a myriad of fraud schemes, including CNP, fallback transactions, friendly fraud, ATM skimming, and synthetic fraud, just to name a few. Explore the rapidly-changing card fraud ecosystem and read how to stay ahead of the trends in this presentation from Rippleshot Co-Founder and Solutions Specialist Canh Tran — The State of Card Fraud 2017: Preparing for the Holidays. Get industry-wide updates, including evolving threats, emerging fraud trends and how banks and credit unions can proactively fight fraud this holiday season and beyond.